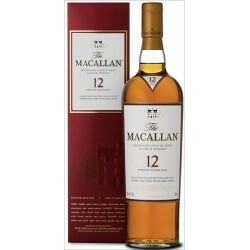 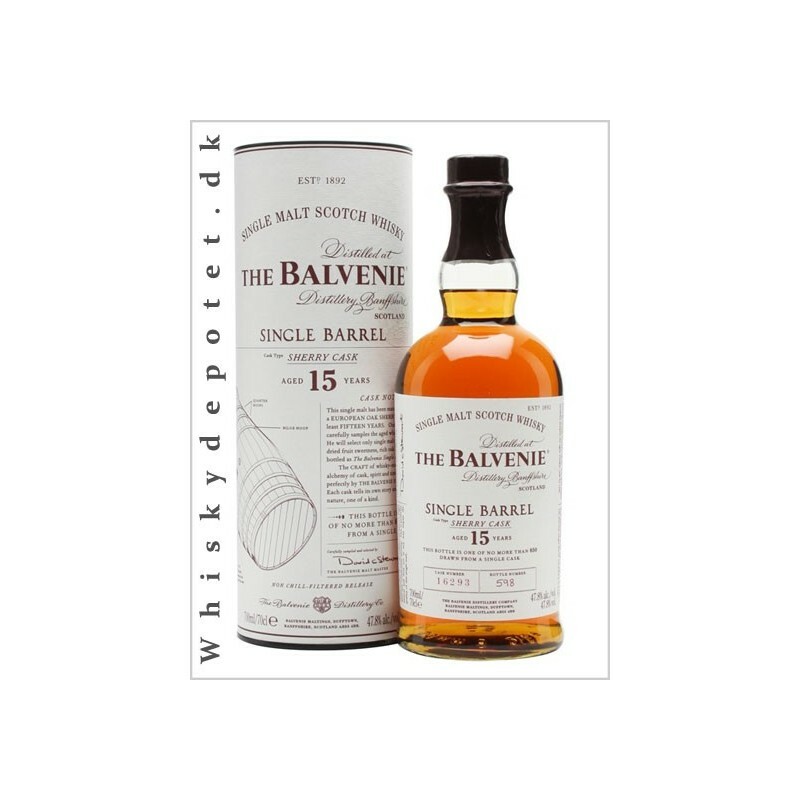 The Balvenie 15 år Sherry Cask 47,8% 70 cl. 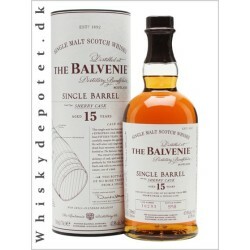 The Balvenie Single Barrel 15 år Sherry Cask 47,8% 70 cl. 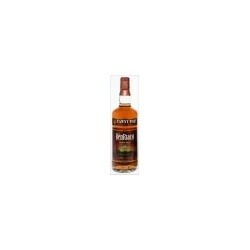 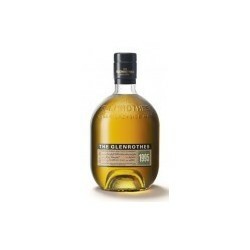 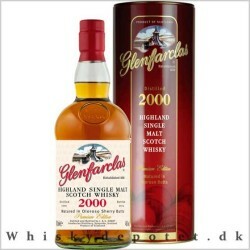 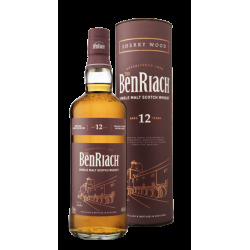 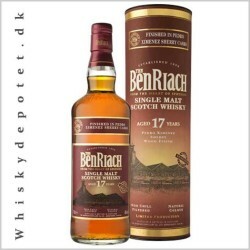 The Glenrothes 1995 43% 70 cl.